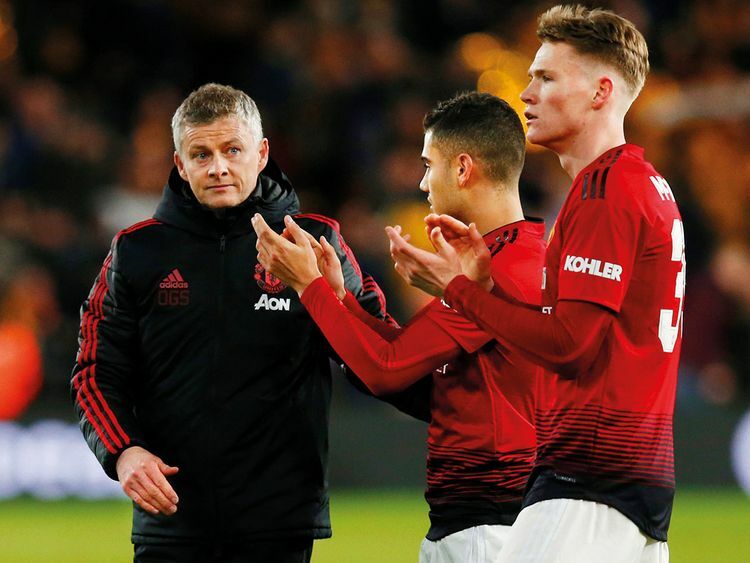 Marcus Rashford scored an injury time consolation after Raul Jimenez and Diogo Jota had put Wolves 2-0 up in the second half. United go into the international break with back-to-back defeats after losing to Arsenal last week, with Rashford’s goal their only real chance of the game. “Today was the poorest performance we’ve had since I’ve been here,” said Solskjaer. “It was a big step backwards. There was a lack of urgency going forwards and a lack of forward passing and a lack of regains. Matic expects the boss to put it right. “I am sure he will turn this situation around and we will do better,” he said. Solskjaer also delivered a positive message to fans. “We’re in a great position in the league, we’ve got the Champions League,” he said.